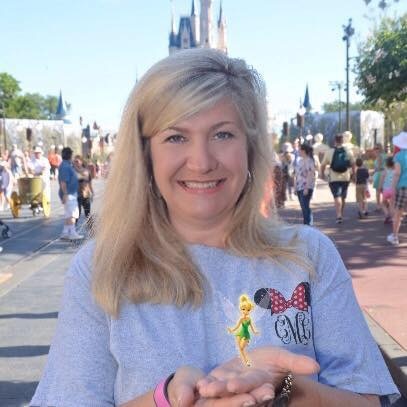 Crystal Malloy is a lifelong Disney traveler. From the time she was a child, her parents instilled in her a great love for Disney and for family vacations. She has been taking Disney vacations since 1976 and continues that tradition with her own family. Crystal is a stay-at-home mom of four beautiful daughters and is married to Paul Malloy. She and her husband are originally from Little Rock, Ark., but now make Shreveport, La., their home. Crystal can’t wait to help you plan your next vacation, so you can make your very own lifelong memories! Contact Crystal at 318-865-0633 or by email crystal@smallworldbigfun.com to help your family create their special memories.